Looking forward to meeting all you creative folks in Lisbon, Portugal. Written by Carson Ting. Posted on June 13, 2017. Filed under Blogging. Tagged drawing, lisbon, portugal. 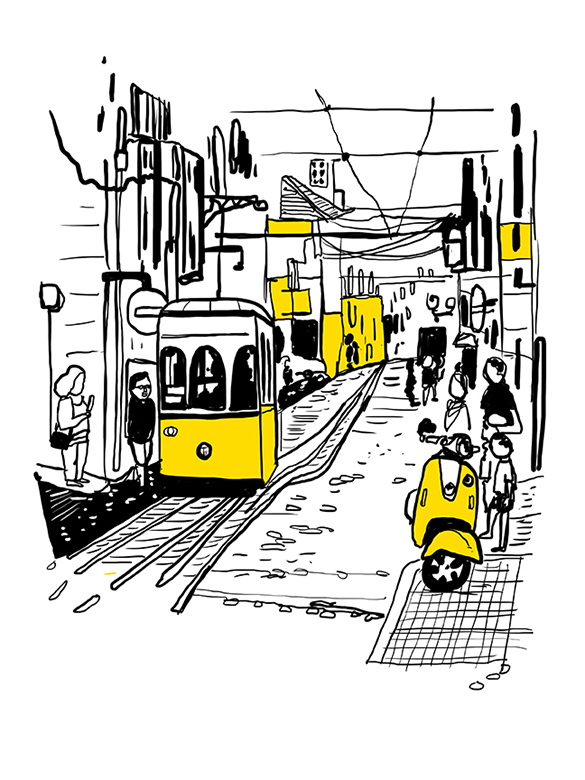 Comments Off on Looking forward to meeting all you creative folks in Lisbon, Portugal.. Instead of going to Cannes, we’re off to Lisbon, Portugal today. We’re looking forward to meeting the creative community there. PM us if you’d like to meet. We’ll be there from the 13 – 19th. You can either email us, IG us or Tweet to us.